From tile and asphalt to wood, there are a wide variety of roofing materials available in the marketplace today. So which one is the best for you? Well, that depends on the project. Metal roofs can be quite advantageous given their relatively low cost and the fact they don’t require a ton of maintenance. When properly installed, a metal roof should last as long as your building and offer excellent protection from rain, wind, and other elements. Ideally, a metal roof is used on large commercial facilities, spaces that are not air conditioned, or steel-framed storage types of facilities. These types of roofs are typically low cost but that’s not always the case depending on the type of metal used. For example a cooper roof would have a higher cost. A “sheet metal” roofing accessory is used to laminate roofing material to the edges of the roof and for penetrations through the roof and coping cap on the top of the parapet wall. If you’re considering a decorative sheet metal project or something that’s architecturally complicated, then you could see an increased cost. Overall, metal roofs are much easier to maintain and repair. In fact repairs that are addressed promptly can be pretty routine. However, much like anything, if you let the problem fester and don’t act then corrosion becomes an issue and increases the difficulty of the repair work as well as the cost. 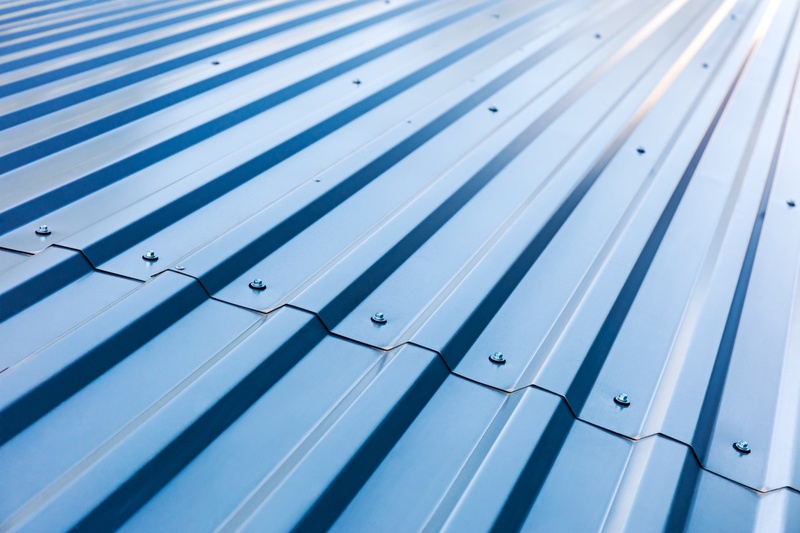 Give us a call at 813-988-1669 to learn more about metal roofing or our sheet metal projects, and we’ll be more than happy to answer any questions you might have.